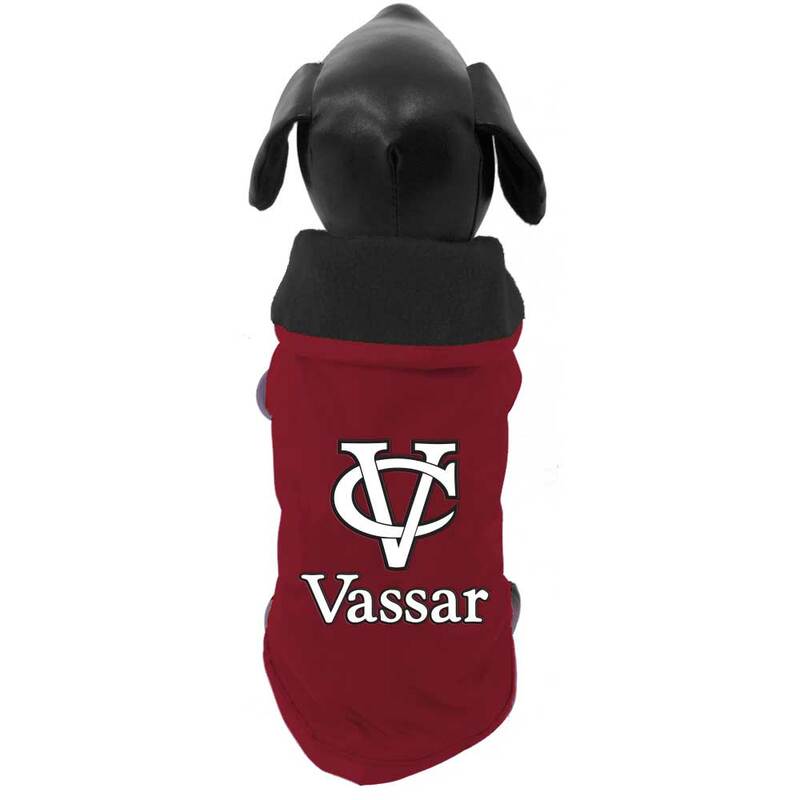 Please select option for ALL STAR DOG OUTERWEAR. 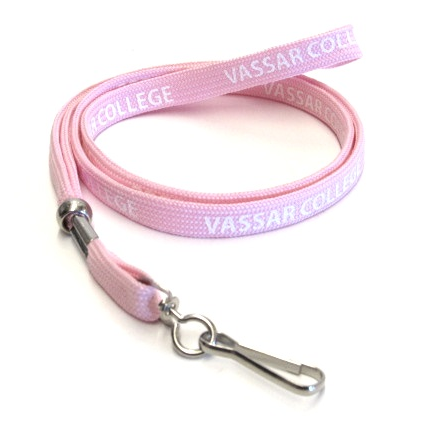 ALL STAR VASSAR DOG HARNESS COMES IN SMALL, MEDIUM AND LARGE. 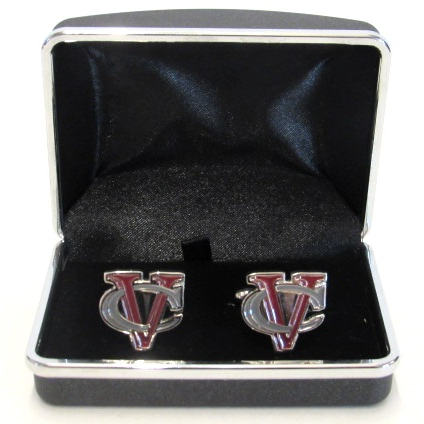 CUSTOM SILK GRAY or NAVY BOW TIE WITH MAROON VC OR MAROON WITH GRAY VC, WILL BE SURE TO GIVE YOU THE LOOK OF A PROFESSIONAL. 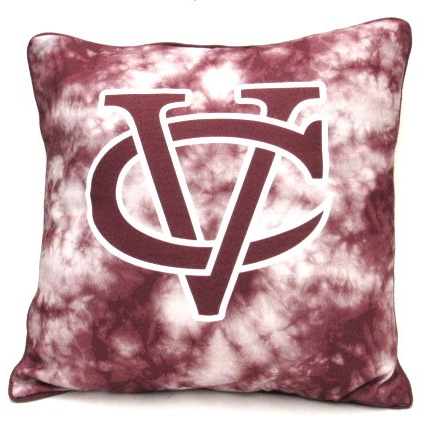 Available in 3 color choices. 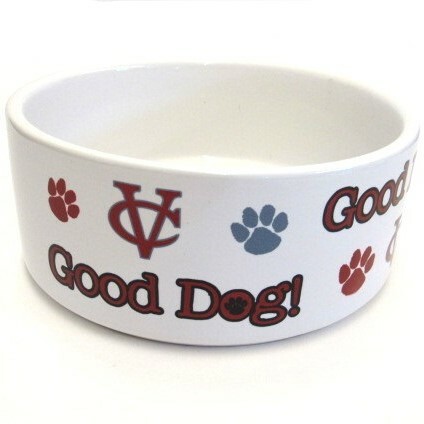 Please note your color choice in the note section of your order. 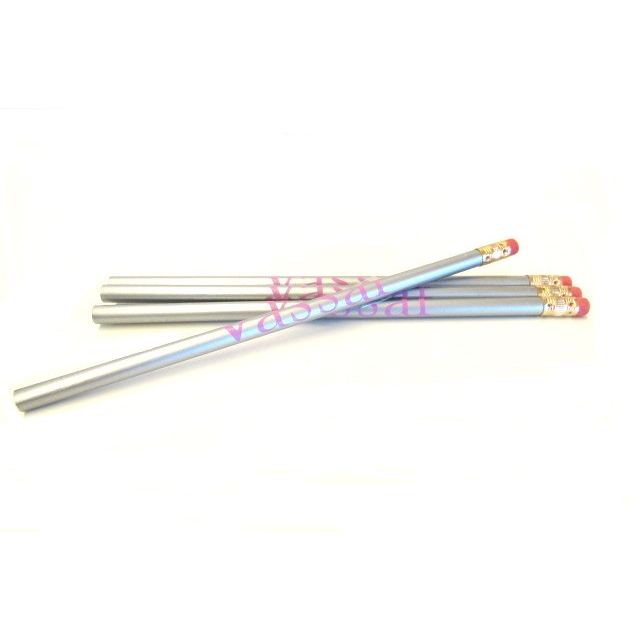 Please select option for GLOBAL NECKWEAR CUSTOM SILK BOWTIE. 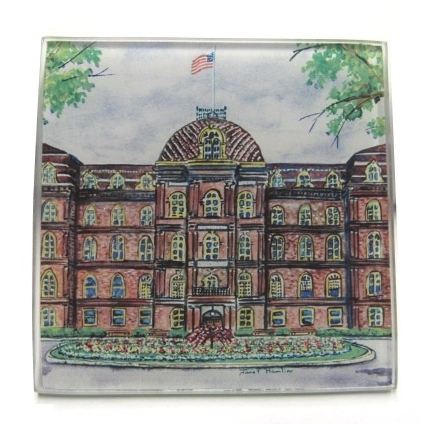 JANET HAMLIN 4PC COASTER SET FEATURES HAND DRAWN DESIGN OF MAIN BUILDING. 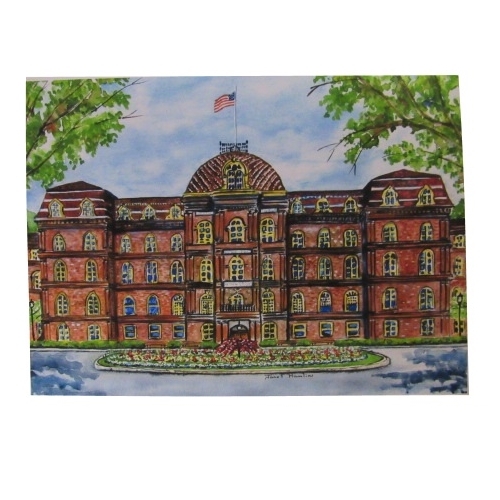 JANET HAMLIN BLANK GREETING CARD FEATURES HAND DRAWN PICTURE OF MAIN. 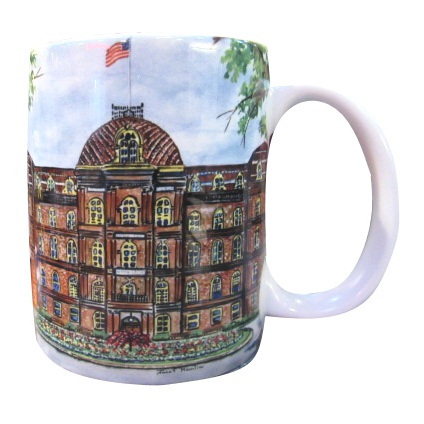 JANET HAMLIN CAFE MUG FEATURES HAND DRAWN DESIGN OF MAIN BUILDING. 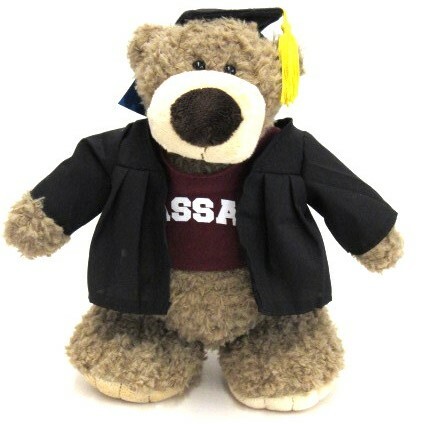 This is our only standing plush bear and he's adorable. 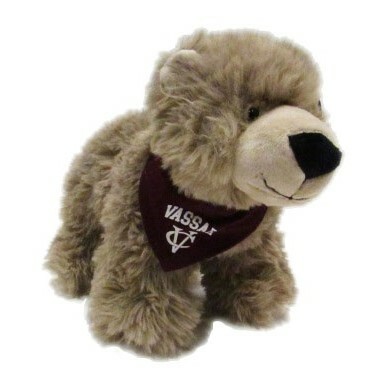 His name is Smokey but he'll be warming your heart! 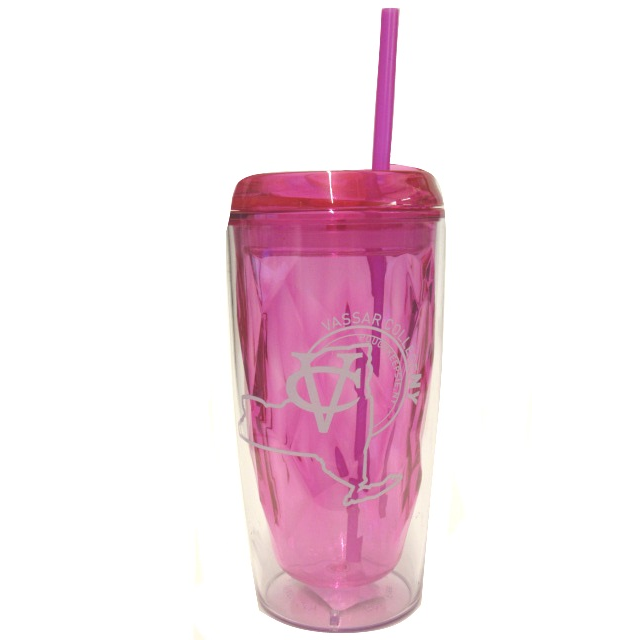 Please select option for NATURAL TWISTED STRAW HAT. 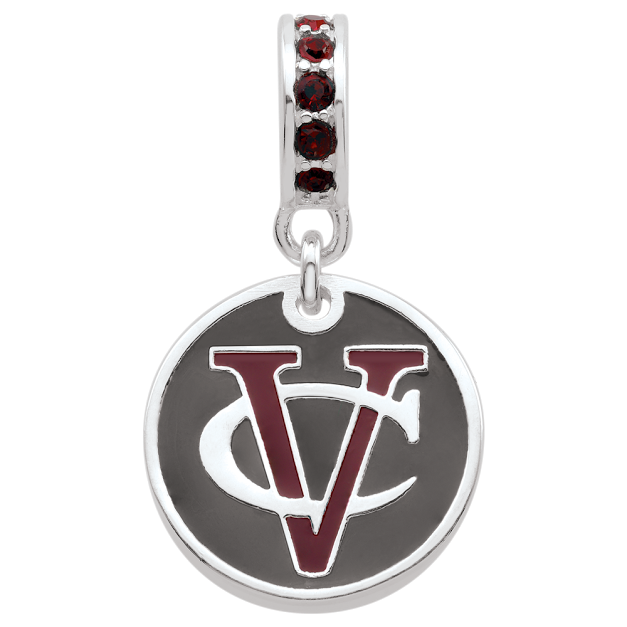 Please select option for NORDIC 15OZ TUMBLER ASST..
PERSONA in House design sterling silver charm with maroon rhinestones and hand applied enamel color. 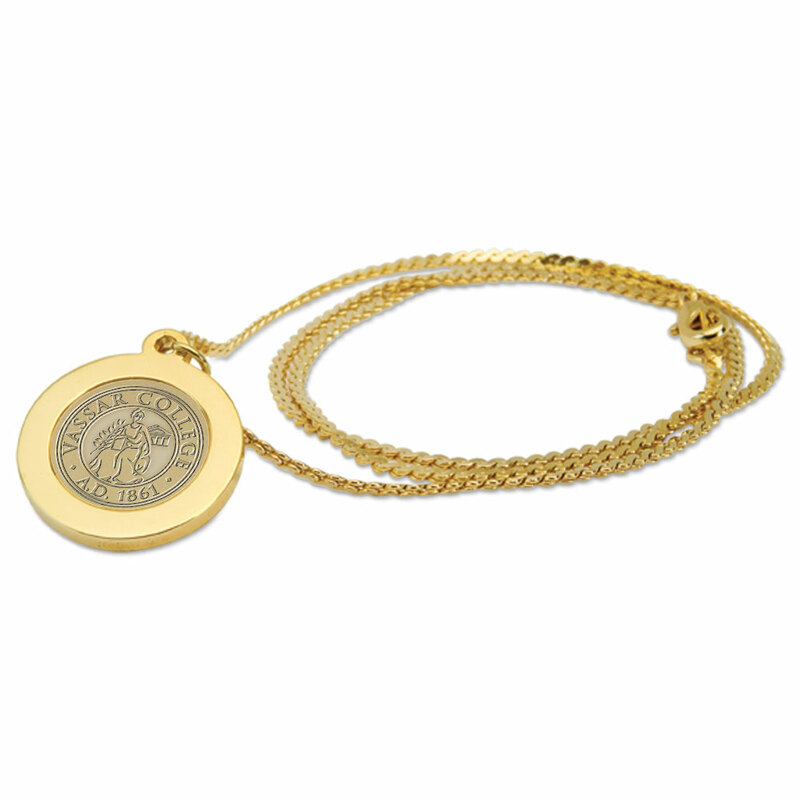 Can be attached to a chain as a necklace or worn with those popular charm bracelets. 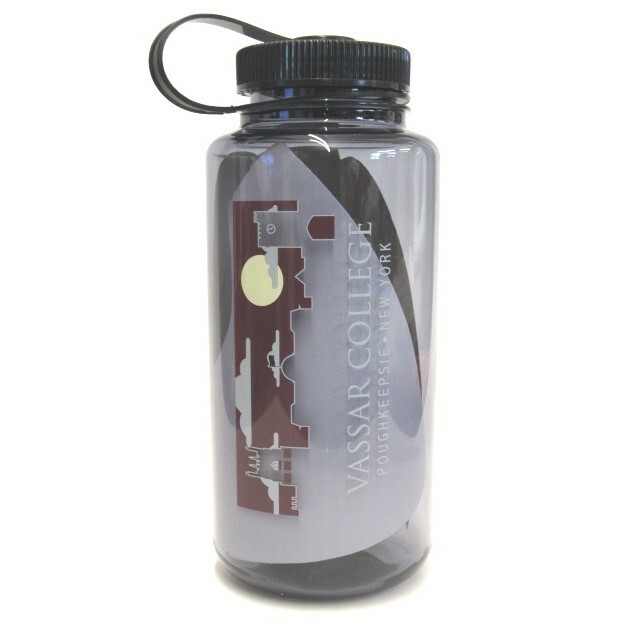 This is an exclusive to the college store and must be seen to be fully appreciated. 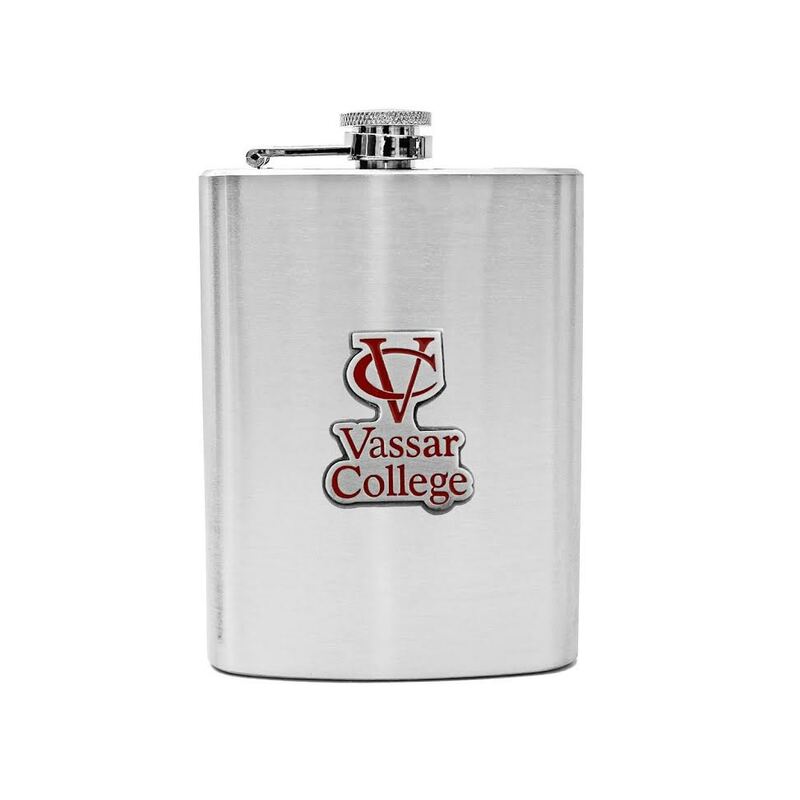 This stainless Flask is both stylish and functional. 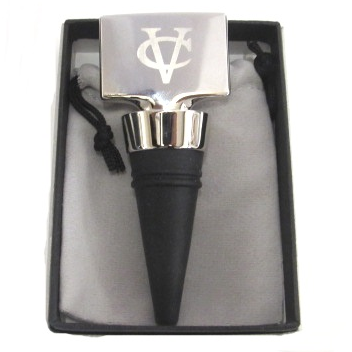 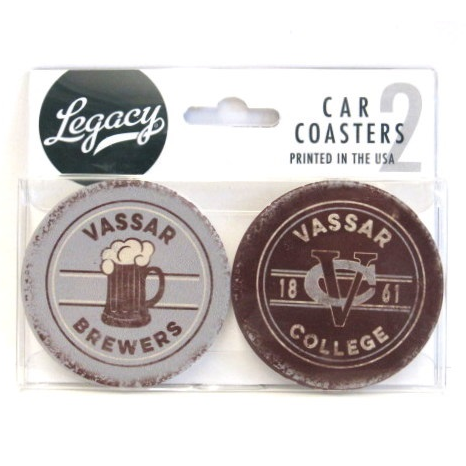 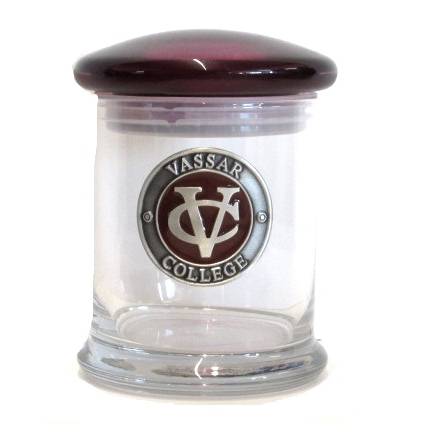 The hand painted pewter emblem makes it an outstanding gift for the Vassar Alum or Grad, pair it with our Rocks Glass and you have the perfect and thoughtful gift! 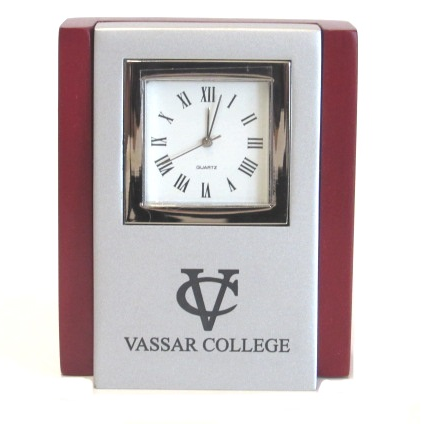 Vassar Genuine Marble Ornament featuring the Doors of Vassar College. 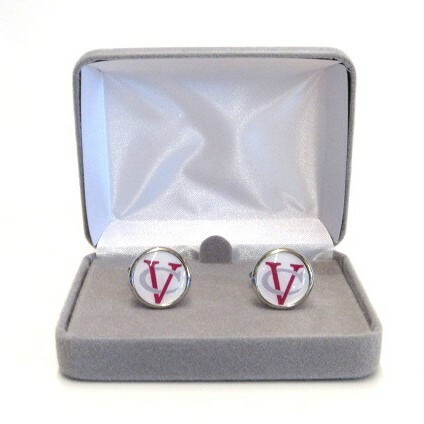 Exclusive to our store. 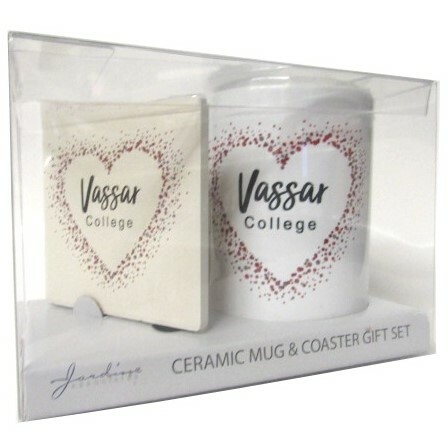 Can be displayed year round. 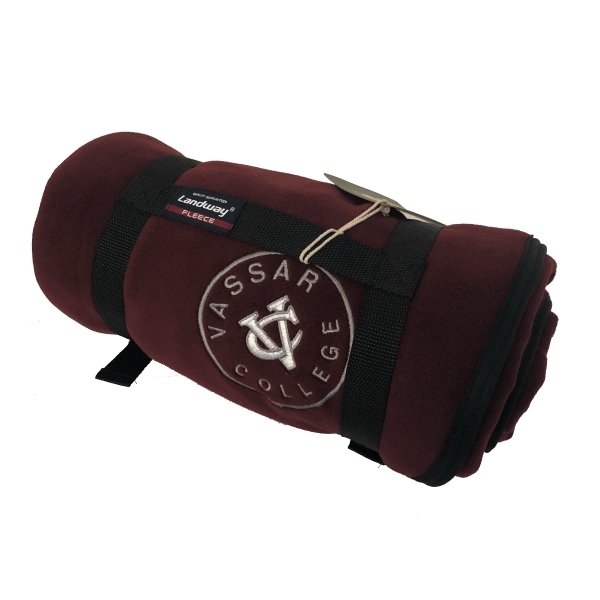 This travel Blanket by USCAPE is made premium fleece. 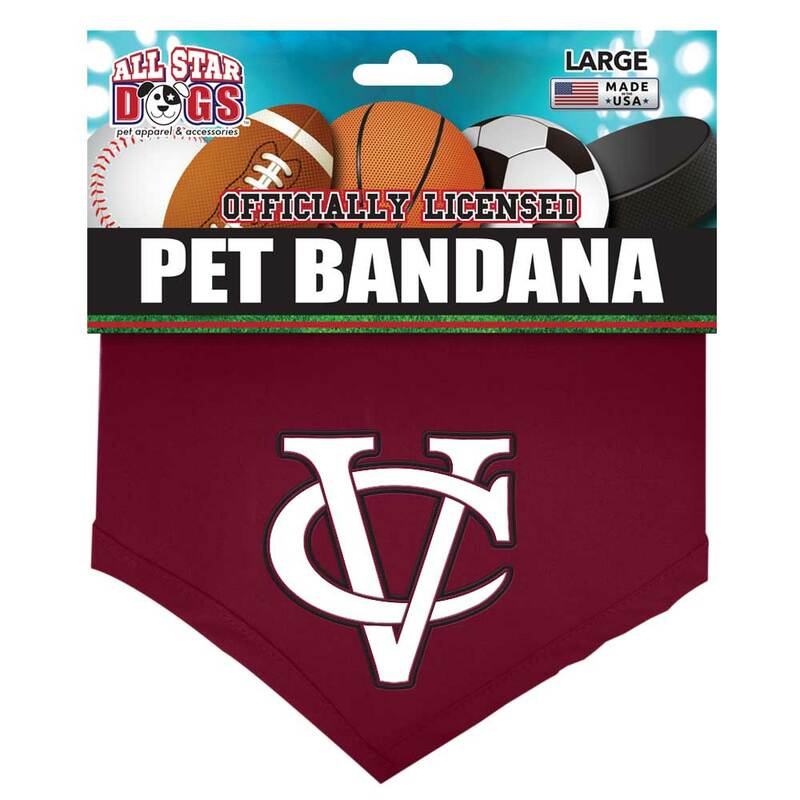 It is the perfect blanket fro a picnic, the drive in or that outdoor sporting event. 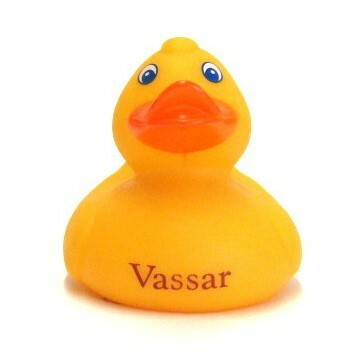 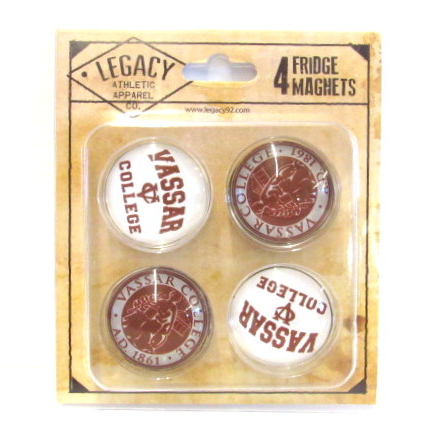 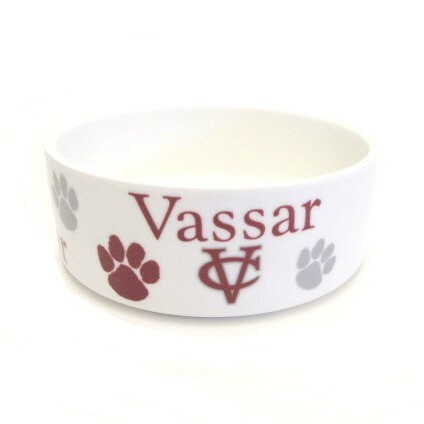 The bonus is showing off your Vassar Pride wherever you decide to use it. 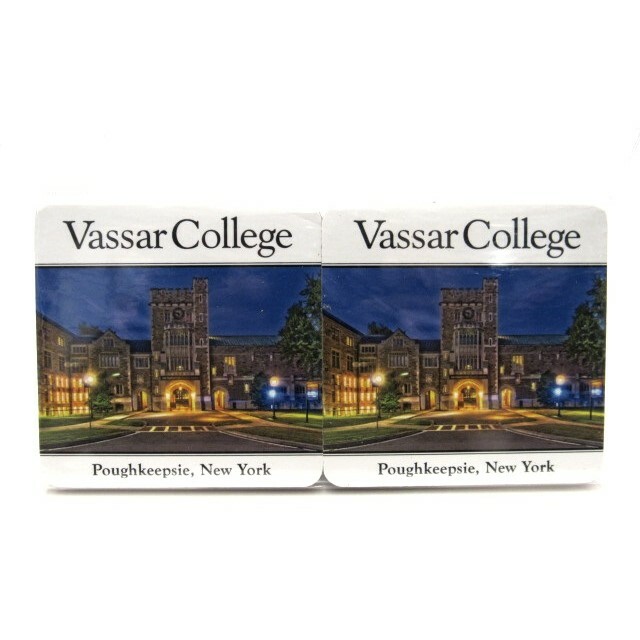 Please select option for VASSAR ACADEMIC PLANNER 2018-19. 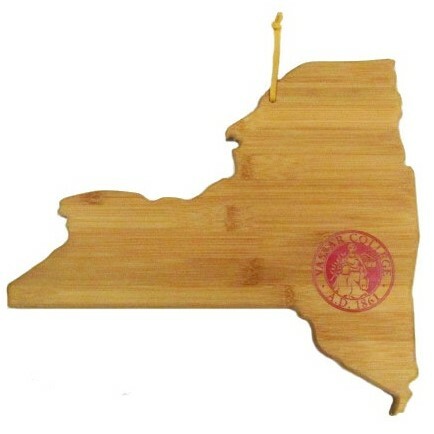 VASSAR COLLEGE STATE OF NY CUTTING BOARD IS MADE FROM BAMBOO.